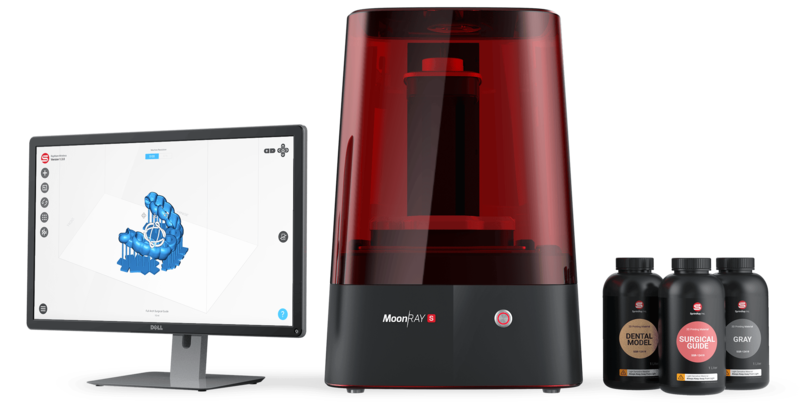 MoonRay Desktop 3D Printer for Digital Dentistry – SprintRay Inc.
MoonRay ushers in a new era of digital dentistry. Its seamless product ecosystem and customer support are the result of our commitment to the dental industry. It is both precise and fast, simple and powerful, technologically advanced and durable. When designing your application, you won’t need to worry about creating an elaborate support structure. Our software’s advanced support-generation algorithm does all the hard design work so that you can focus on what you love. MoonRay's DLP projector technology is perfect for printing dental applications. We've maximized consistency to preserve every detail and ensure the accuracy of your parts while offering industry-leading speed. SprintRay resins have been formulated specifically for dental applications. Our surgical guide resin is fully biocompatible, and our colored resins show the smallest details in your models. 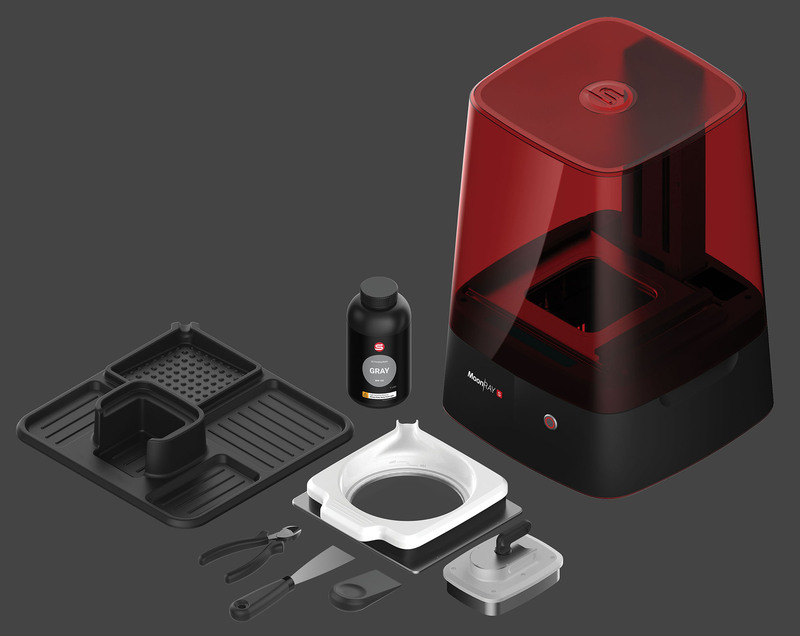 SprintRay printers are also compatible with NextDent resins for added versatility. 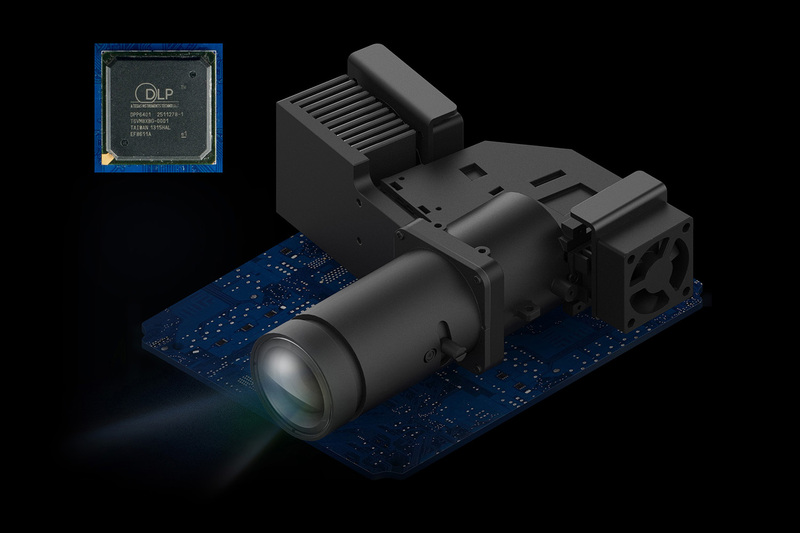 At the core of each MoonRay is our patented UV DLP projector, RayOne. We created RayOne so every MoonRay could be equipped with a well-calibrated, long-lasting projector. RayOne hits the correct light wavelength consistently across the build platform for improved resin-curing control and dimensional stability. We’ve put an end to costly resin tank maintenance — no more replacing your resin tank regularly or changing the PDMS layer. You can focus on printing amazing models instead of spending time on machine maintenance. 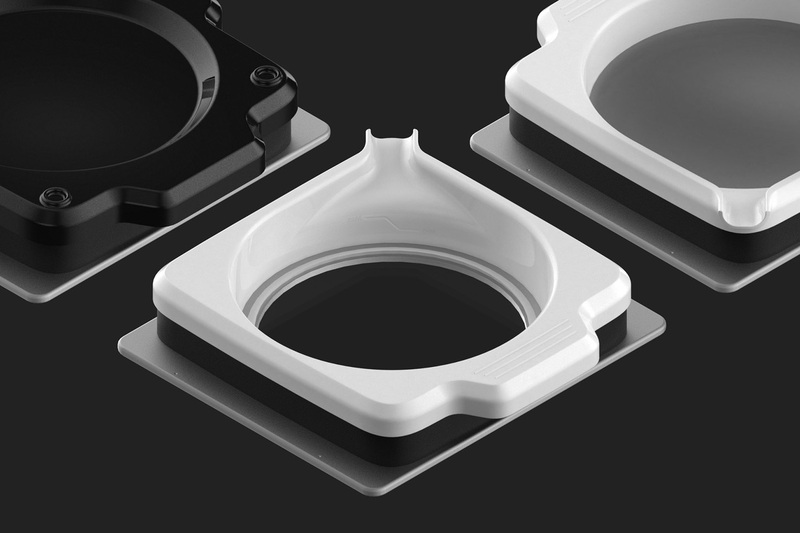 MoonRay’s durable resin tank lasts up to 25 times longer than the resin tanks of similar 3D printers, saving you time and money. SprintRay Software makes printing simple. Add your models and let the software do the work for you. Our software also includes many optional adjustable settings, allowing your printing process to be as simple or as advanced as you'd like it to be. 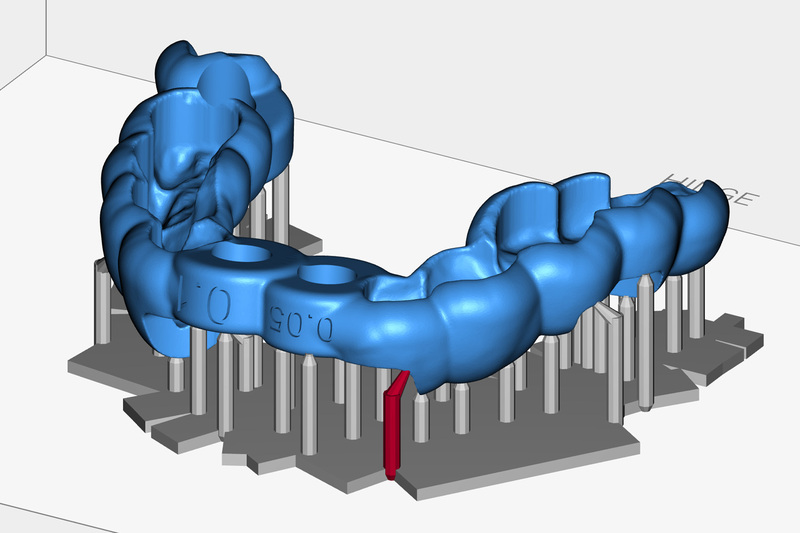 SprintRay Software's advanced support-generation algorithm adds strong, correctly placed supports in one click. Our supports feature easy-tear technology, which means that they easily snap off under pressure, reducing the time needed to finish your models. Plus, add and delete supports as needed. 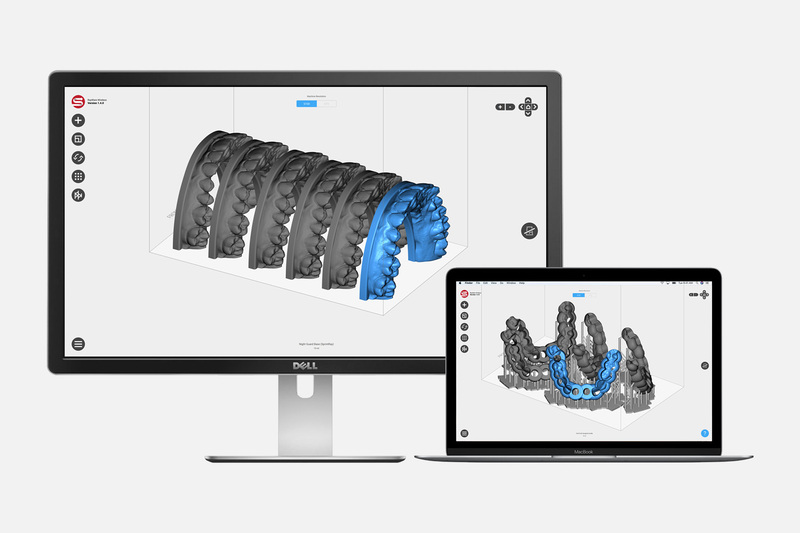 MoonRay comes with everything you need to bring your dental practice into the world of modern digital dentistry. Our product and customer support ecosystem are ready for you. All that's left is to place the order.